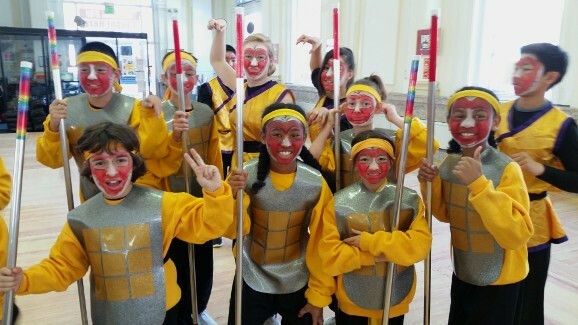 Our students delivered another amazing performance in this years Chinese New Year Parade! Monkeys vs. Demons! Thank you to all our students, families, and instructors for working so hard this past month. Gung Hay Fat Choy!